The entries keep rolling in! I continue to be blown away by the quality and quantity of the submissions. 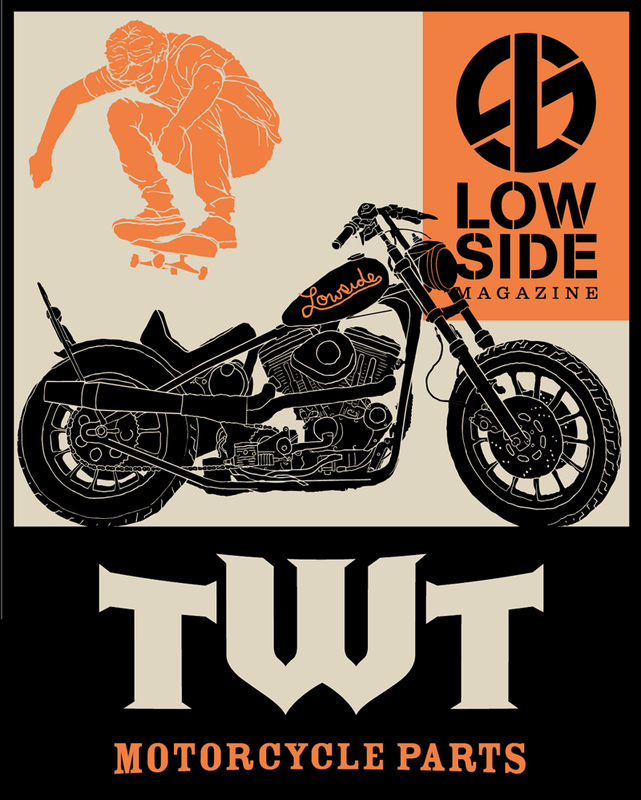 Our friends at LowSide Magazine and TWT Motorcycle Parts have graciously added to the HUGE pile of prizes. 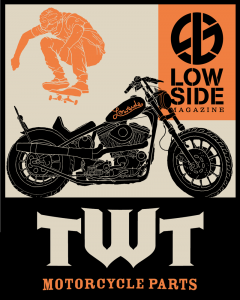 LowSide has added a years subscription and a pile of swag and back issues. Mike from TWT has added gift certificte good towards anything in their store. Keep them coming folks. I know all of you know someone that deserves some recognition for the good that they do. The cut off is Midnight New Year’s Eve. We will post the winner on New Year’s Day. (right after I nurse my hangover.) I would like to thank all the companies that have donated to the prize package. I can’t say enough good things about all these folks. I am proud to call them friends. Bates LED Tail Light back in stock!